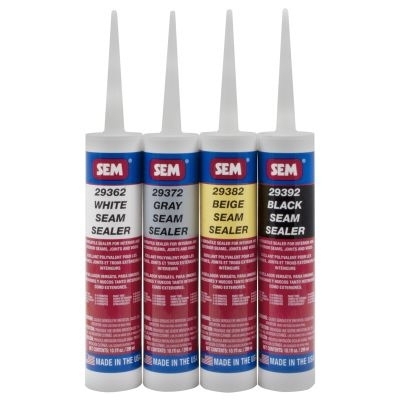 SEM SEAM SEALER is a versatile, single component sealer for sealing interior or exterior seams, joints and voids. SEM SEAM SEALER has a flexible, non-sag formula that contains no isocyanates. It will not shrink, crack, or discolor, and is paintable immediately.